Our practice is dedicated to the advancement of patient care through research. We participate in clinical studies to help find solutions for today’s issues in ophthalmology and optometry. Our clinical trials examine the safety and efficacy of a treatment protocol, medication (e.g. eye drops) or device (e.g. contact lenses). Ocular Therapeutics is investigating a different drug delivery for glaucoma patients. 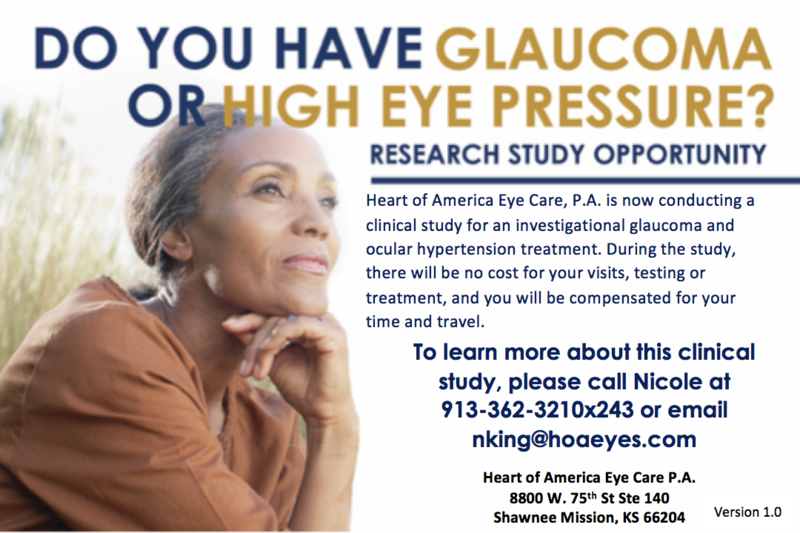 Typically, patients with glaucoma need to instill eye drops at least once a day. This study is looking at an extended drug release of Travoprost, an FDA-approved treatment for reducing intraocular pressure, via punctal plug (a small device inserted into the puncta /tear drainage opening of the eye).